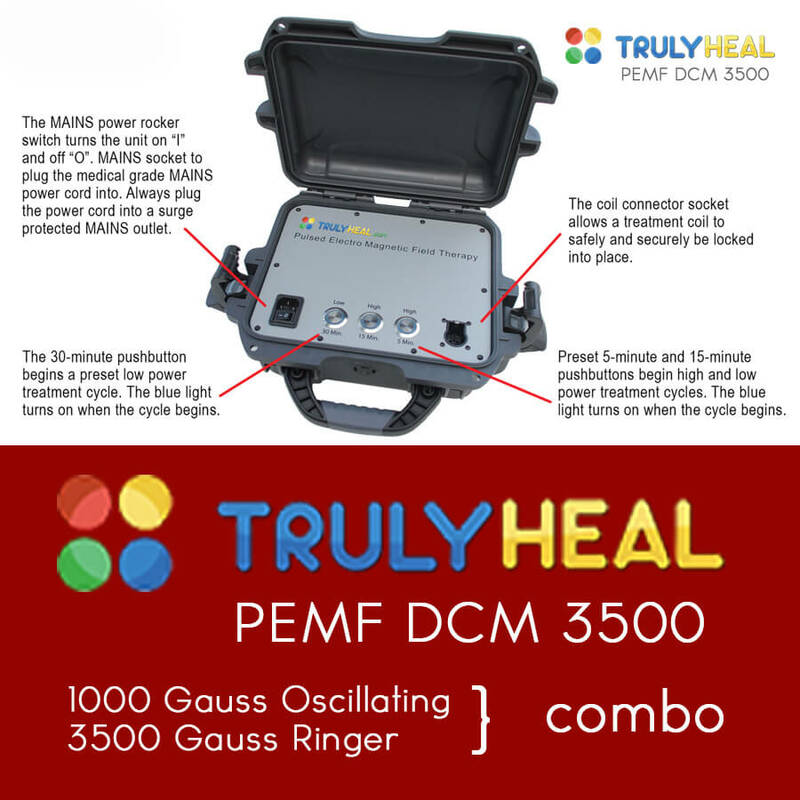 PEMF From TrulyHeal | Shop Our Store! PEMF aka pulsed electromagnetic frequency is EXTREMELY powerful in helping the body do the work of healing. Remember no machine, device, supplement, vitamin or mineral can heal or cure anything. The body and the immune system does the healing. 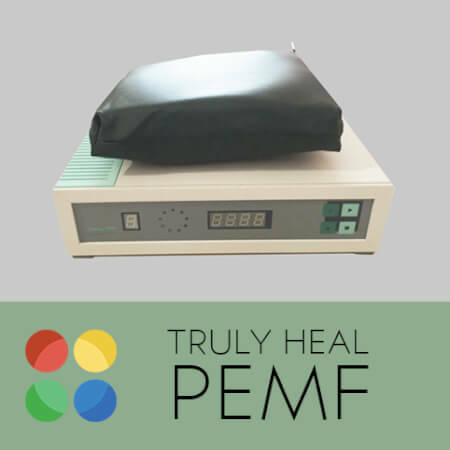 One of the main benefits of PEMF is that it helps the cell membrane to eliminate receptors for heavy metals which prevent the cell from uptaking desperately needed nutrients. 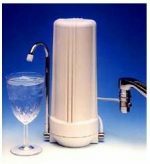 I had the opportunity to use these devices on a number of occasions and I can personally attest to their power and ability to dramatically improve the body. Marcus is an upstanding guy and I've had a wonderful time getting to know him personally and highly recommend his products. 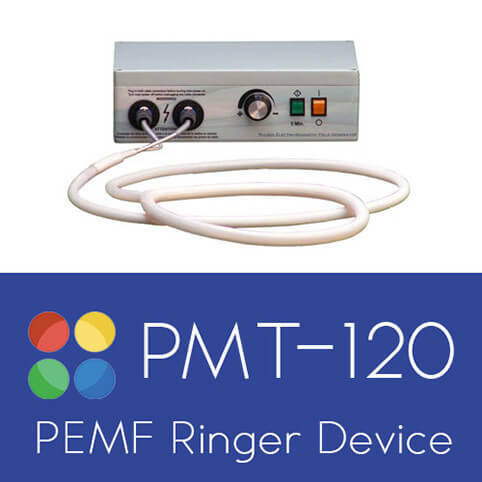 Click below to learn what PEMF is, how you can use it to your advantage and how to choose the right PEMF devices for you.